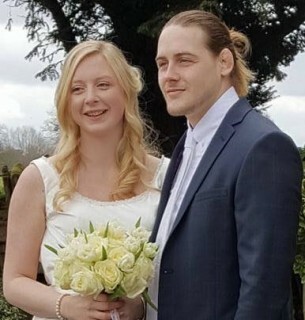 Church Langley would like to express our congratulations to the fabulous Miss Davey (now Mrs Edwards) on her recent Wedding. 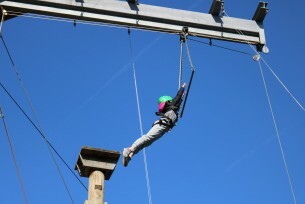 Year 6 - An awesome Kingswood experience! 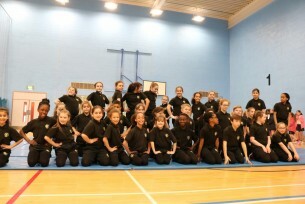 Church Langley takes inaugural Cheer competition title!